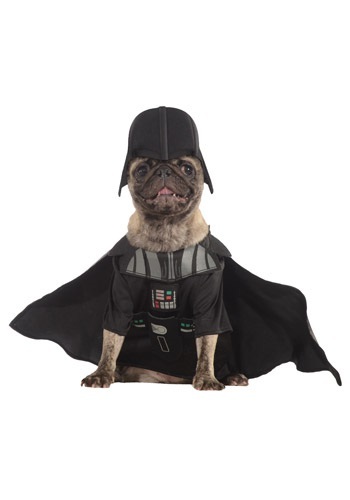 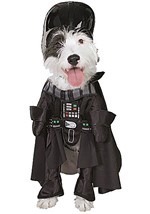 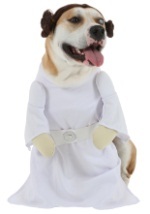 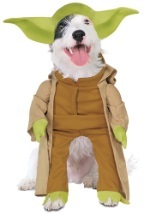 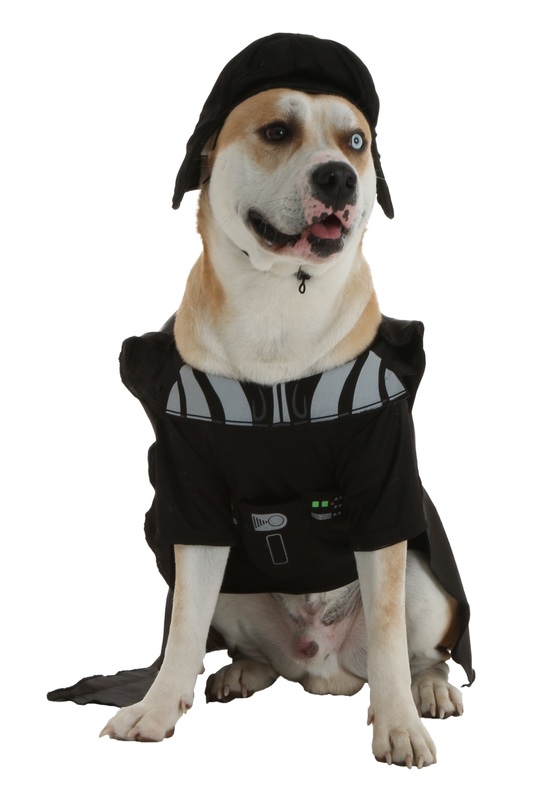 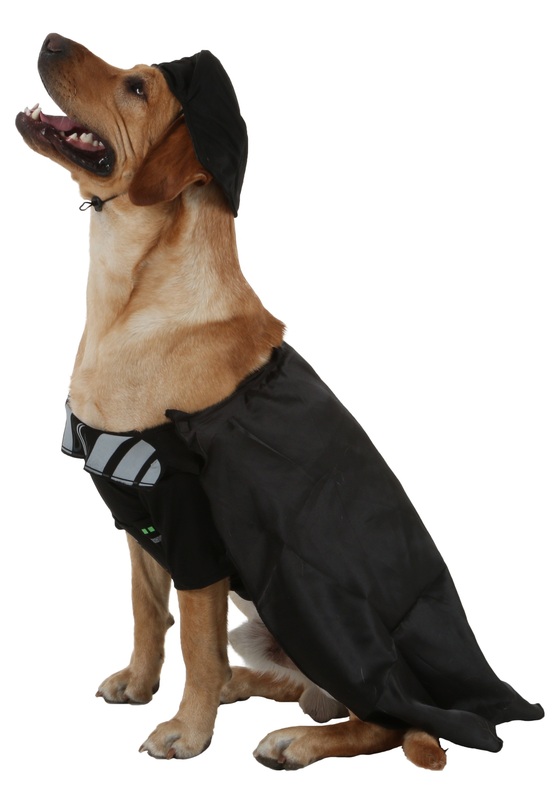 Has your dog joined the dark side of the force? 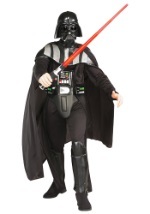 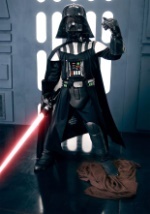 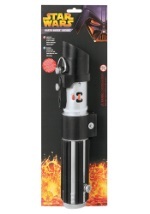 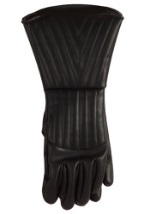 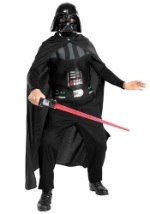 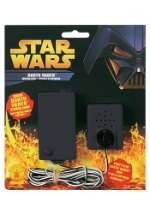 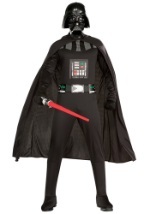 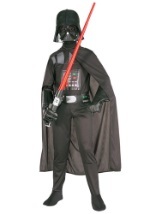 The 100% polyester costume features a tunic printed with the controls of Darth Vader's uniform. 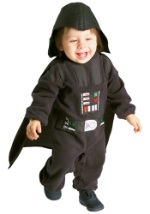 A matching black cape attaches with Velcro in the back. 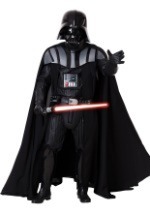 The black, polyfoam helmet is shaped just like the one worn by this infamous Star Wars character.